NationStates • View topic - Cheese Pizza or Pepperoni Pizza? Cheese Pizza or Pepperoni Pizza? Hello, I am a random nation. It is amazing how the moderators have prevented the NS Forums from being "ruled" by trolls. Nice job, mods! This does not represent my political beliefs. 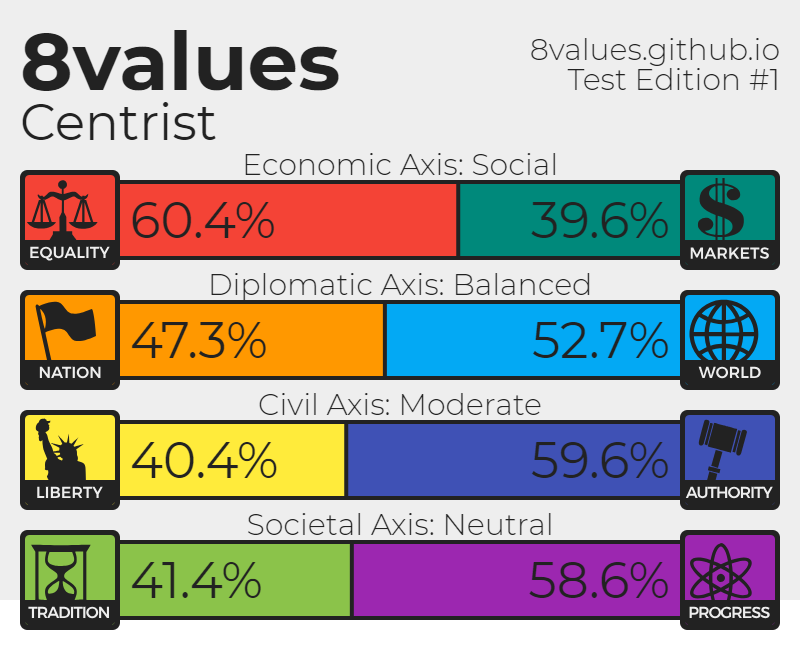 I use NS Stats except for Population and Political Freedom. Egotistical people are awful. I'd link to an image of a garbage dump so you could see just how bad egotistical people are, but I don't know how to do that. Terropo is socialist, NOT communist. Your NS nation is not the best just because you made it. Last edited by Persia-Kebabistan on Sun Apr 07, 2019 7:34 pm, edited 1 time in total. Hello, I am the Founder of Kebabistan and the former WA Delegate of The Drawception Community Domains! NOTE: My flag was made by MrInfo2012 from Wikimedia Commons. My usage of this flag does not signify that MrInfo2012 endorses me or my use of this flag. This is my signature. The old one was odd. Pepperoni pizza is a complete package. Cheese pizza requires other stuff to be edible. Last edited by Sada Difrium on Mon Apr 08, 2019 6:43 am, edited 1 time in total.